I’m Nancie, and I started Budget Travelers Sandbox back in December of 2009, 9 years after leaving Canada to wander the world. When I left my position in corporate Canada back in late 2000 I thought I’d be gone for a year. I had every intention of returning around Christmas 2001, and sliding back into a corporate job and the house I owned in Halifax. However, after a few months, I realized that a year was barely enough time for the expat adventure to begin. I delayed my return time and again, and by the time Indy and I entered Canada on August 8, 2017, I had been a traveling and living the expat lifestyle for almost 18 years! Those years were spent learning, teaching, and traveling; rinse and repeat. I consider myself well versed in both the travel and expat lifestyle. Here’s a fun timeline of my life as it relates to travel. 19?- October 30, 2000 – I called Halifax, Nova Scotia home, and I still do. 1967 – I visited Expo 67 in Montreal on a school trip. That was my first time out of Nova Scotia, and I was bitten by the travel bug. 1971 – I went on a second school trip; a Mediterranean cruise visiting various ports of call. 1972 – I went on a third school trip; a second Mediterranean cruise. 1974 – 1976 – I lived in Banff, Alberta. I did a lot of hiking and got to experience that Rocky Mountain high. 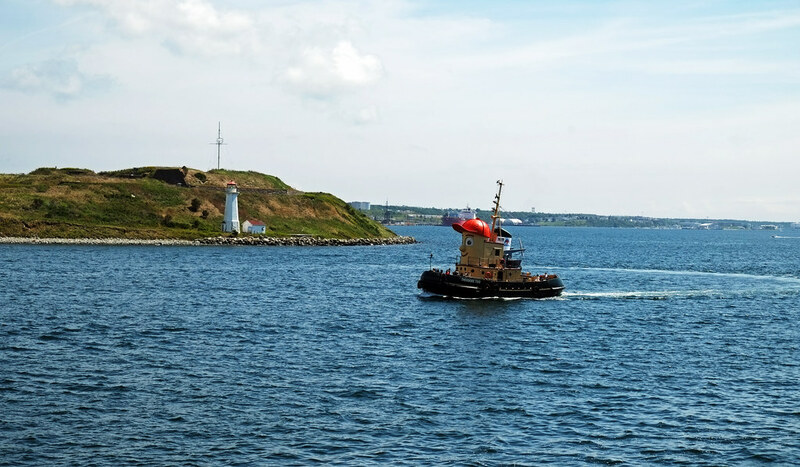 1977 – 2000 – I returned to Halifax to finish my undergrad degree at Dalhousie University. I started working in Corporate Canada. During those years I was always on the road for work. Whenever I had vacation time I traveled. I made trips to Mexico, Italy, Australia, New Zealand, Hawaii, Scotland, Margarita Island (Venezuela), and other places in Canada. While I sometimes traveled with friends, most of my travel was and continues to be as a solo traveler. October 30, 2000 – I left Corporate Canada and flew to Taiwan to teach English. The plan was to be away for one year. My time in Taiwan was shortlived. I quickly discovered I would have to teach young kids (as young as 2 years) if I wanted to teach in Taiwan. I loved the kids but knew that I did not want to teach the young ones indefinitely. By the way, I arrived in Taiwan the day before the Singapore air crash. February 28, 2001 – Arrived in Korea to a foot of snow. That was a shock! February 28, 2001 – August 8th, 2017 – Earned a masters degree during my early years in Korea, and held a number of university teaching positions during my time in the country. I did lots of traveling during those years. (Thailand, Laos, Cambodia, Hong Kong, China, Myanmar, Malaysia. Vietnam, Singapore, Japan, Egypt, Czech, Hungary, Portugal, the USA (Washington State), and Canada). I have come to love solo, slow travel, and visited some of these countries numerous times. 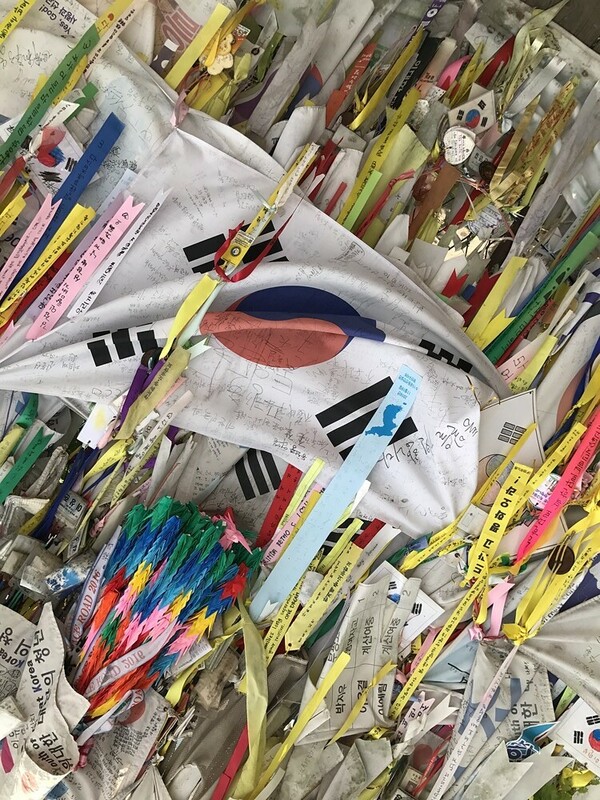 I also traveled extensively in Korea, and I called several towns/cities home over the years (Sokcho, Andong, Daejeon (10 years, and Seoul). June 2005 – I adopted Indy. She was born a Korean cat, but she’s definitely a Canadian cat, now. She’s a quirky little thing, who enjoys spending her days asleep in my bed and romping around the house at night. She loves her forever home. 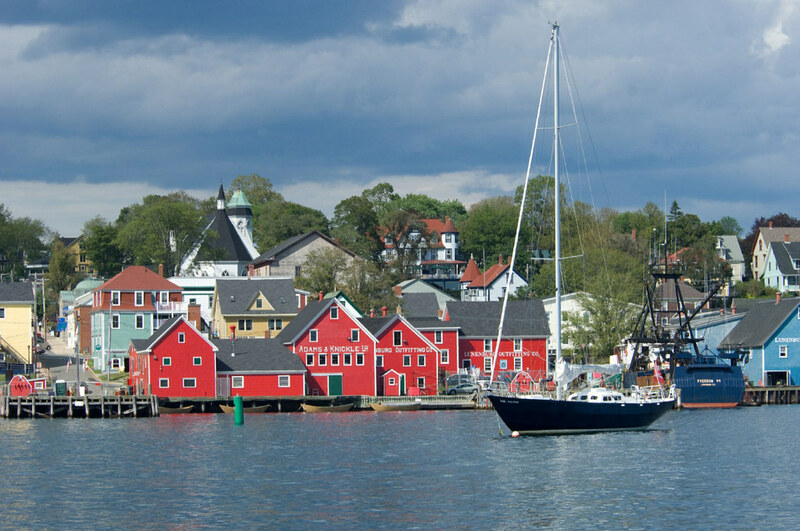 August 2016 – Signed an agreement of purchase and sale on a condo in Nova Scotia’s historic Annapolis Royal. The plan to move back to Canada to be closer to my Dad was officially launched. September 2016 – August 2017 – Finished up my final teaching contract at Korea University, and packed up my Seoul apartment. During that year I continued to travel around Korea. Although I left before the 2018 Olympics, I did visit the venue to enjoy a number of memorable World Cup events. August 8th, 2017 – Indy I and flew out of Incheon Airport, landing in Vancouver 12 hours later without a hitch. We spent some time with a friend in Vancouver and also spent some time in Washington State. August 25th, 2017 – We arrived in Halifax, much to my Dad’s delight. August 25th – November 1st, 2017 – Lived in a number of places around the province while waiting for my condo to be completed. 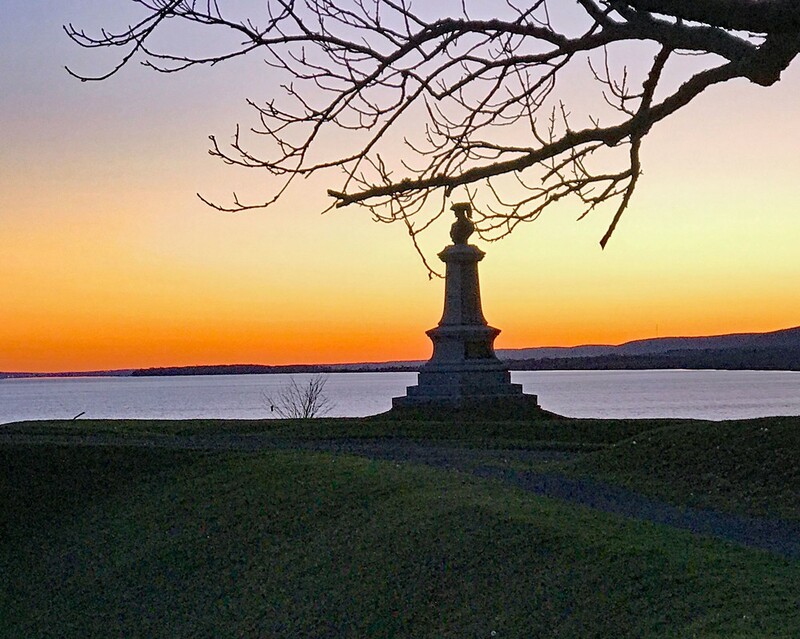 November 1 – May 30th, 2018 – Moved into my condo in Annapolis Royal, and we finally closed on May 30th, 2018. August 8th, 2017 – NOW – I’m spending time with my Dad (95 in October), exploring Nova Scotia, and settling into my new town, and doing volunteer work. I directed my first live play earlier this year. That was amazing! I’ve not traveled outside of Canada (except for a quick trip to Washington State) since my return. I survived my first Canadian winter and I’m enjoying an amazing summer. Later in 2018/early 2109, I am thinking of spending some time in Mexico or perhaps back to Portugal. Time will tell. This blog has for the most part been a part-time endeavour since its inception in late 2009. However, now that I’m no longer working a traditional job and have hung out my freelance shingle I’m incorporating the website into my freelance business and lifestyle. My travel passions have grown over the years to include walking tours (free and paid), gardens and parks, cooking classes and food tours, seeking out the best local food, beach walking, local music, spa culture, meeting the locals, and last but not least, recording my adventures through photography and sometimes (terrible) video. I purchased my first digital camera around 2005, a Fuji Finepix and fell in love with everything about photography. I graduated to a Nikon D40 and then a D90. A few years ago I was tired of schlepping cameras, lenses and all of the other paraphernalia associated with DSLR cameras and purchased a more compact DSLR. I returned to Fuiji with the purchase of a Fuiji XE-1. I’ve also come to love the photos I can produce with my iPhone 7Plus camera. Over the years, I’ve graduated from budget travel to flashpacker travel. I think it’s all about getting older and wanting a few more comforts when traveling. That often means juggling the same amount of travel money to add a few more comforts to my travel lifestyle. 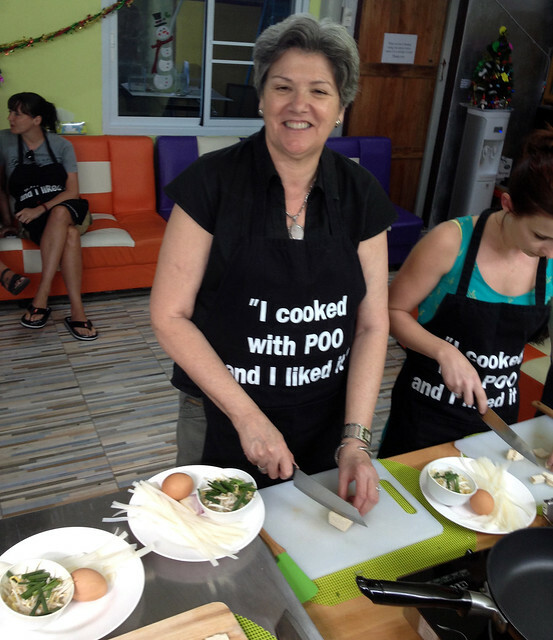 Learning to cook like the locals is one of my favourite thing to do. Between December 2009 and June 2018, I hosted the weekly travel link-up Travel Photo Thursday. On June 21st I posted week 373 and decided to take a break for the summer. I’m still thinking about whether or not to bring it back this fall. I enjoyed producing the link-up and got to know some fantastic bloggers as a result. However, sometimes it’s good to move on to something new. I won’t say the link-up won’t be back, but I’m not sure when. I often receive emails from readers on a variety of travel-related topics and also recommendations on software and plugins to keep the site running. As a result, I’ve published the page Recommended Resources for Bloggers. Some of the resources are free and some are paid services. Should you purchase one of these resources using the link provided in the post, I will receive a small commission. This commission is paid by the company and does increase the price you pay for the product. I really like your blog, Nancie. We spent just three days in Seoul a couple of decades back, when we were in Japan, where I taught in the same area as you do. I’d love to go back to both countries in the future, and see all the changes that would have taken place. Thank you Andrew! I’ve been in Korea almost ten years and the changes during that time have been amazing. I love Japan, but as you know, so expensive that it’s difficult to go there often. Hi again, Nancie. I guess I would hardly recognise it from twenty years back, then! The more I think about it, the more I want to go.